Your information will be provided to your local coalition so that you will be informed about news and upcoming events for Pathways to a Healthy Community in your area. 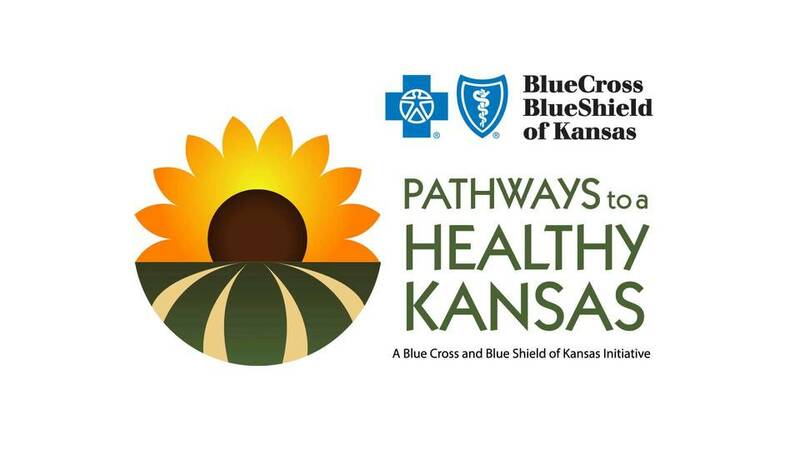 Your email address will not be used by BCBSKS for any purpose outside of providing information on our Pathways to a Healthy Kansas initiative. I pledge to take Small Steps to a healthier lifestyle as a part of the Pathways to a Healthy Kansas initiative.